I grew up in Chicago and received my B.Sc. in Biology at Elmhurst College. 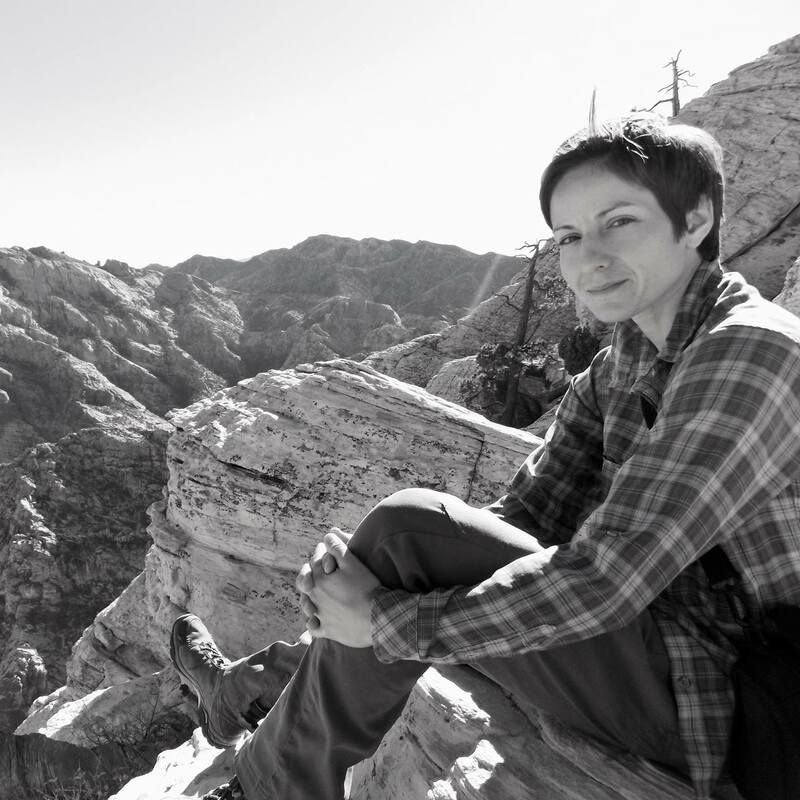 After moving West and developing a deep love of desert ecosystems, I became a member of the USGS Henderson, NV field office and spent 8 years working on research related to desert tortoise ecology and conservation. During this time, I received a Ph.D. in Ecology at Penn State through a collaborative project with the USGS aimed at understanding the epidemiology of respiratory disease in tortoises and the potential impacts of mitigation-driven translocations on disease dynamics. I’m broadly interested in how inherent patterns in wildlife movement and behavior interact with external disturbance to shape population connectivity and persistence. 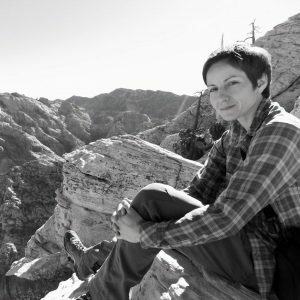 I joined Clint’s lab in 2018 to apply my past experience and interests to the desert bighorn sheep system – by working with state and federal agencies, we hope to learn more about the effect of man-made barriers on sheep behavior and movement, and determine whether pro-active management actions can be used to improve meta-population connectivity. When not chasing desert wildlife, you’ll find me bouldering, mushroom hunting, and taking long treks into wilderness whenever possible.